"What? Christmas is in 23 days?" Salut and welcome to our latest Kinfo newsletter (see others here). Well, this is it. December. 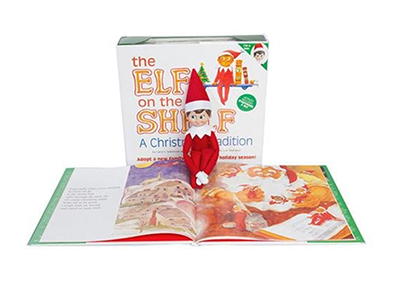 The Big Red guy is coming in 23 days and we all need to get smart about it. We can help! 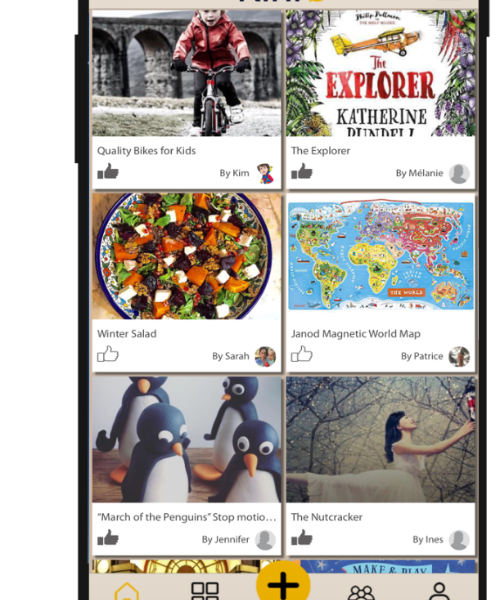 Parents have shared on Kinfo the toys, games and books that their kids love, so that you can feel inspired. They have also told us how they give back to the less fortunate. Below is just a taster - check your Kinfo app for more inspirations. Oh and we have also a couple of presents for you: a fresh new version of Kinfo now available on Android devices and a competition to win a £100voucher to spend on gifts. We are super excited to share this with you! A new version of Kinfo app is now available on Android! To celebrate this important step in our journey, we are offering a £100 voucher to help one of you buy a few Christmas presents recommended on Kinfo. Tempted? Simply share your child's favourite toy or game on Kinfo (iPhone or Android) and we'll add your name to the hat. We will draw and notify a winner on Dec 20th. Good luck! 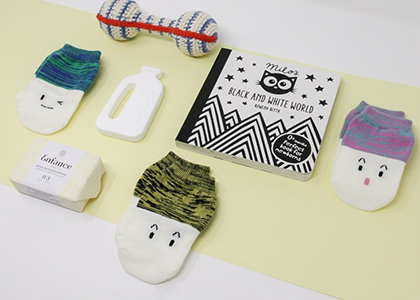 It can be tricky to find the perfect present for a new baby, but with so much to choose from at Christmas it feels trickier still. Highly recommended by a mum of two very young children, No-Mi offers perfectly curated gift sets for expecting and new mothers. Their packages are a "go-to babyshower gift" for this fan on Kinfo. A new book tested and recommended by a mum of 3 on Kinfo. "Incredibly cute figures, nice and sturdy once assembled." 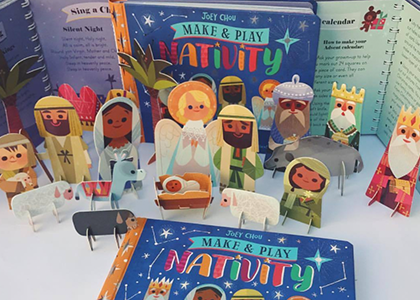 There are 20 pieces to play with, a book telling the story of Jesus and you can flat pack them all back after Christmas, ready for next year. 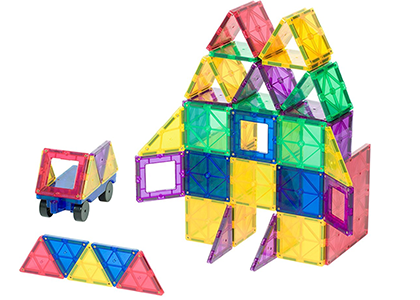 "Playmags might not look like the most exciting toy," says this mum... who goes on to recommend them highly, saying her 2 kids haven't stopped building mazes, hospitals and more. Together! For 4 years! So these must be good, right? "A perfect Christmas treat for fans of the cuddly bear," says a mum of 2 who recommends this beautiful book. 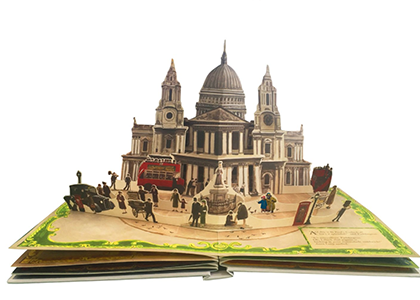 Kids love popping up the pages, especially when they recognise scenes from Paddington Bear #2. Have you seen it yet? Have a look at the trailer here. What child doesn't remember their first bike? Well if you are looking to buy one for Christmas, consider this quality brand. 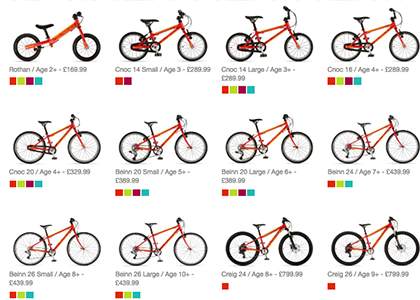 Islabikes are light, easy to configure, solid and good-looking. Recommended by this mum on Kinfo, she says they are so popular that your used one may sell on at almost the same price (which is a relief as they are quite expensive). 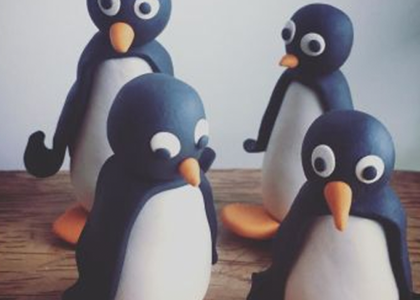 If you'd prefer to offer an 'experience' instead of a toy, read all about this stop-motion animation workshop (sessions are organised in the London City Island and new dates are regularly added). “A true gem," says this mum of 2 on Kinfo who could not recommend Jennifer Kidd enough. As a stop-motion animator who works in the film industry, Jennifer adeptly "recognises the creativity and ability in kids". Sounds good, right? 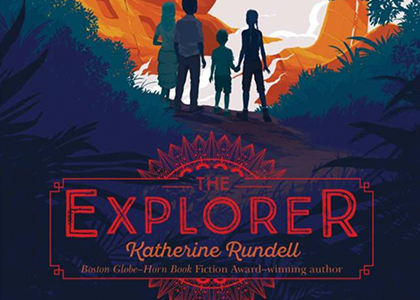 "This Amazonian adventure has all the ingredients of a classic children's book," says the mum of 2 who is highly recommending it on Kinfo. This apparently "great" hardback story uncovers the feelings and emotions of 4 friends – who could not be more different from each other – lost in the middle of the Amazon. Kath is a busy mum with a family and a few businesses to run. "I love start ups, coffee and the transformative power of the right pair of shoes," is how she describes herself. She found a few minutes to answer our questions, which we encourage you to read here. The interview is packed with fab tips and wise advice. She says her family is going to do a Reverse Calendar this year. You fill a basket or box every day with a canned food item (no alcohol) and give it in on Christmas Eve to your local Food Bank, who will pass it on to people in need in your community. Ready? 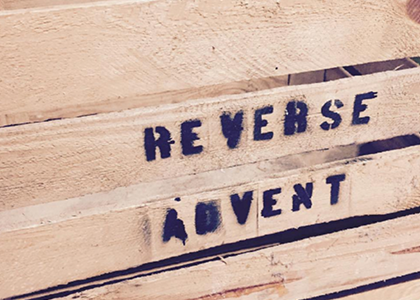 Are YOU doing something special for the children and families in need this Christmas? Share it with us on Kinfo and we will feature it in next week's Newsletter!